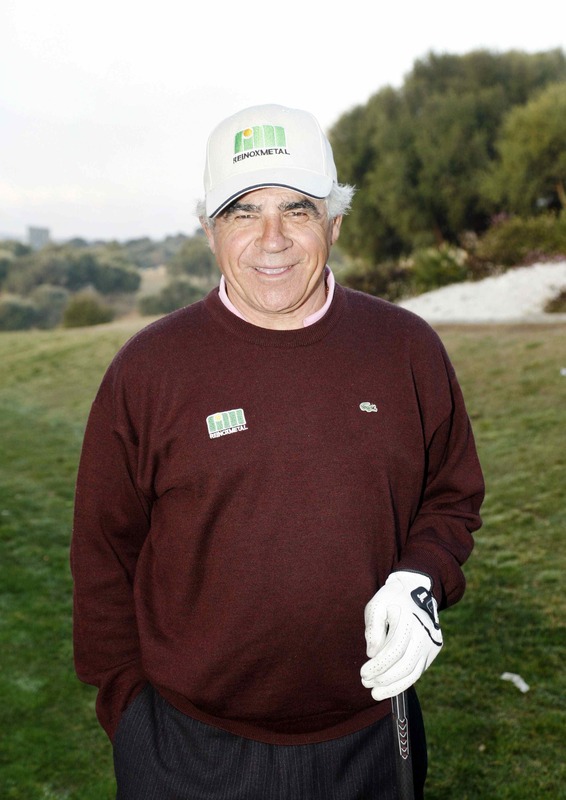 Confirming he had accepted an invitation to compete in the Hong Kong Open in Shanghai in November, 2012 Ryder Cup captain José María Olazábal noted that the final of the Lacoste Promesas final – bringing together 20 of Spain’s most talented young golfers – would be postponed to 30 November. 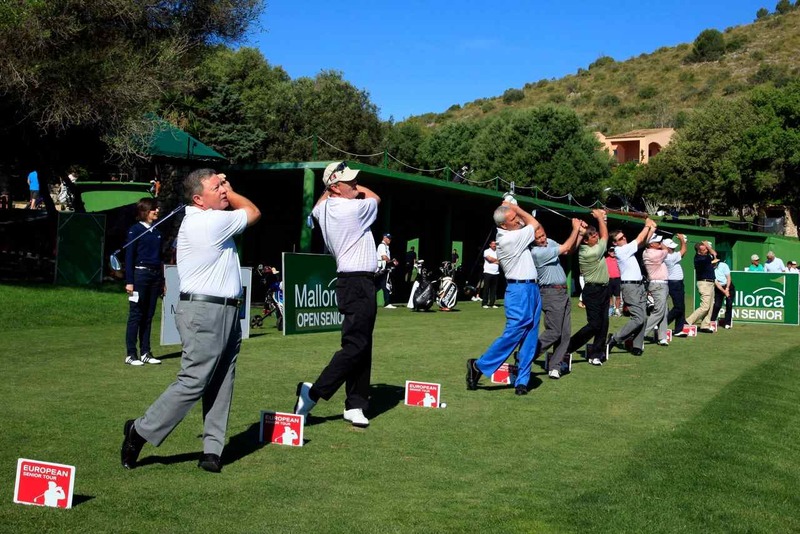 In addition to the tournament, the finalists will have the opportunity of training with Olazábal, Miguel Ángel Jiménez and Ignacio Garrido at La Sella Golf Resort in Alicante. 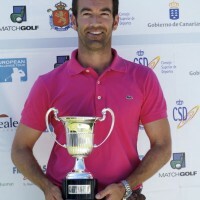 A man clearly in form after his third place in the 2012 Open de Andalucía, Eduardo de la Riva secured his first European Challenge Tour victory with a flawless final round of six-under 65 in the Fred Olsen Challenge de España at Tecina Golf in La Gomera (Canary Isles). 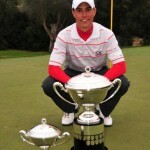 “I felt very comfortable out there, especially with my putter. I started playing with it last week where I had two bad rounds but was not the putter’s fault. This one is going to stay in my bag for a while. After so many years with belly and long putters now I feel I am a better player with the regular one. 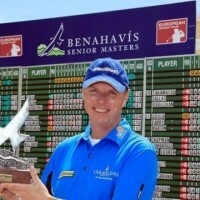 Just two weeks after winning the first European Senior Tour event of the year (see below “Mallorca Launch for Seniors”), Gary Wolstenholme made it a Spanish double with victory in the Benahavís Senior Masters at La Quinta (Marbella). Mark James and Mark Mouland shared second place one stroke behind Wolstenholme, while Australian Mike Harwood was joint fourth with Barry Lane. One week after becoming the first Englishman to win the US Senior PGA Championship (first of this year’s majors on the US Champions Tour), Roger Chapman finished 20th at La Quinta. 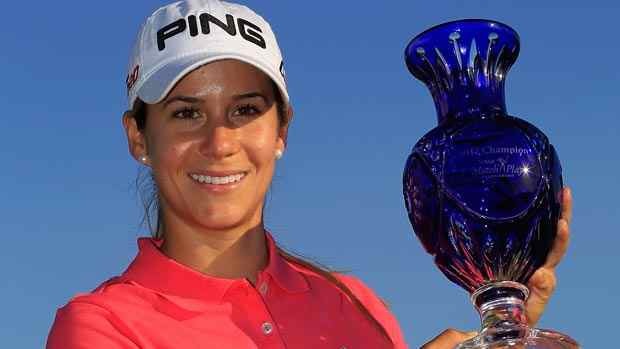 It was controversial – a dubious slow play ruling and alleged grounded putter in the morning semi-final – but Marbella-born Azahara Muñoz finally broke through for her first US LPGA Tour win, beating Candie Kung in the final of the Sybase Match Play Championship in New Jersey. 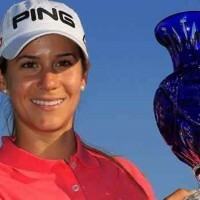 Muñoz, who won the 2009 Madrid Ladies Masters on the Ladies European Tour in her first start as a pro and was the 2010 LPGA Rookie of the Year, thus became only the second Spaniard after Marta Figueras-Dotti (1994) and Beatriz Recari (2010) to win on the US tour. Gary Wolstenholme might consider buying a lottery ticket featuring the number two. 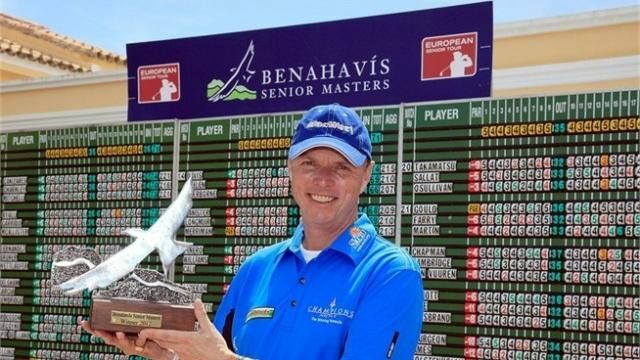 England’s most capped amateur before turning professional in 2008 at 48, he made European Senior Tour debut two years later and won the Casa Serena Open in the Czech Republic in his second start. 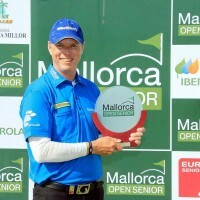 He had to wait another two years for his second Tour win, the 2012 Mallorca Open Senior, at Pula Golf. 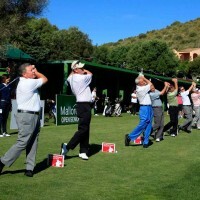 Wolstenholme’s final-round 69 gave him a two-stroke win over second-placed South African Chris Williams, Australia’s Mike Harwood and Englishman Paul Wesselingh in this opening event of the 2012 European Senior Tour season. 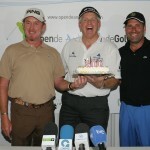 Australian Peter Fowler, attempting to become the first player since Sam Torrance in 2006 to retain the John Jacobs Trophy as order of merit leader, finished 16th, while Spaniard Miguel Angel Martin, the three-time European Tour winner who celebrated his 50th birthday on the Wednesday, was 34th. 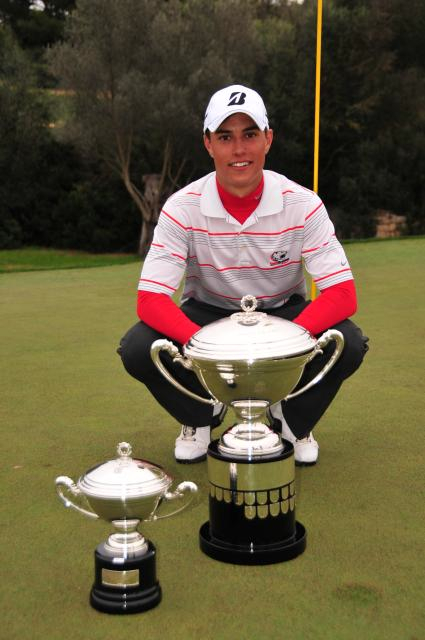 Young English golfer Jack Hiluta defeated German rival Marcel Schneider 4&3 in the 36-hole final of the Spanish Amateur International event played at Mallorca’s Alcanada Golf. 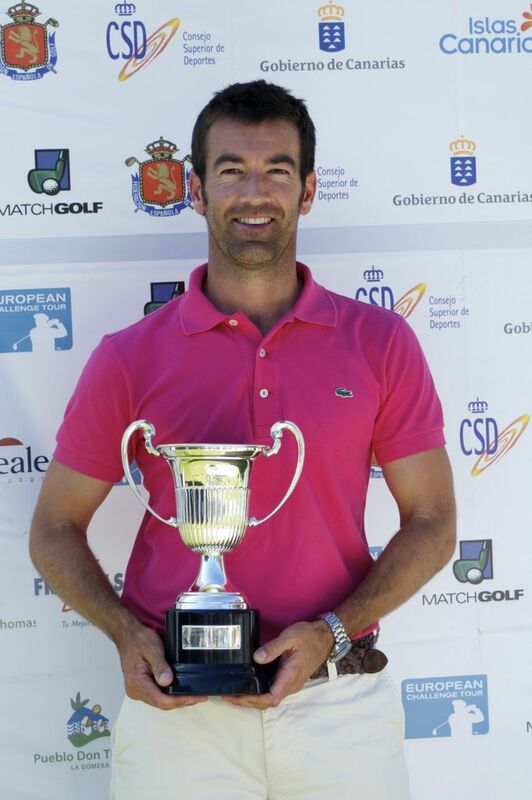 One of Europe’s most prestigious competitions, dating to 1911, the King’s Cup has previously been won by such luminaries as José María Olazábal, Darren Clarke, Sergio García and Gonzalo Fernández-Castaño. 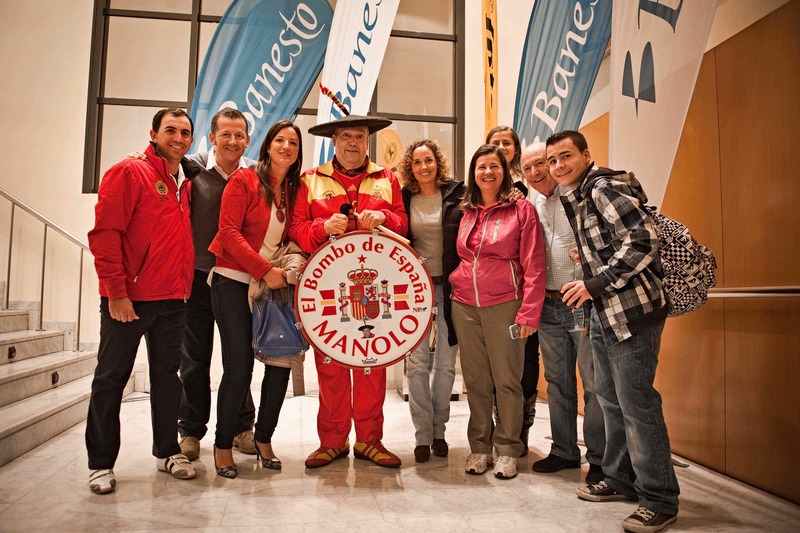 The fourth season of the Banesto Premium Tour was launched at Málaga’s Parador course – as reigning World Cup football champions Spain blitzed Venezuala 5-0 just down the road at the La Rosaleda stadium in an international friendly. 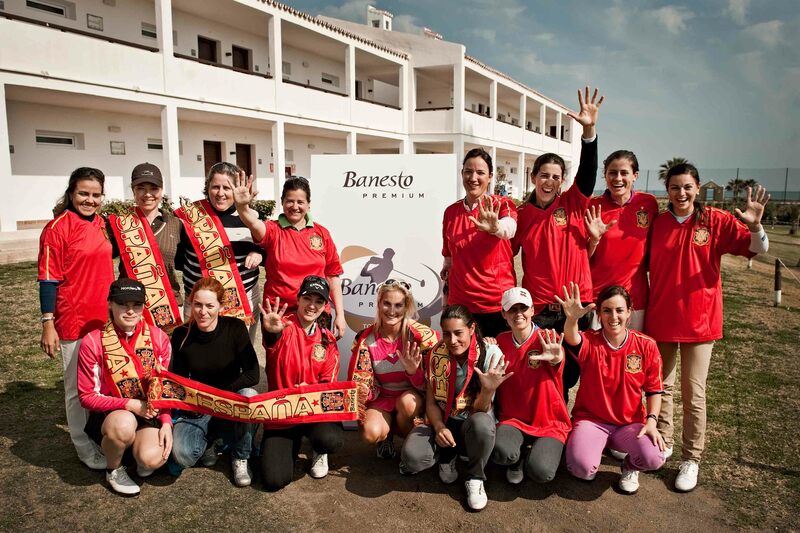 This year’s tour, open to Spanish and foreign women professionals and invited amateurs, comprises seven events between March and November, held throughout Spain. 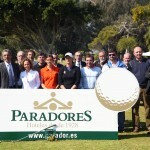 The Parador tournament was preceded by a “closest to the pin” competition among the press covering the event, with each journalist paired with a pro. 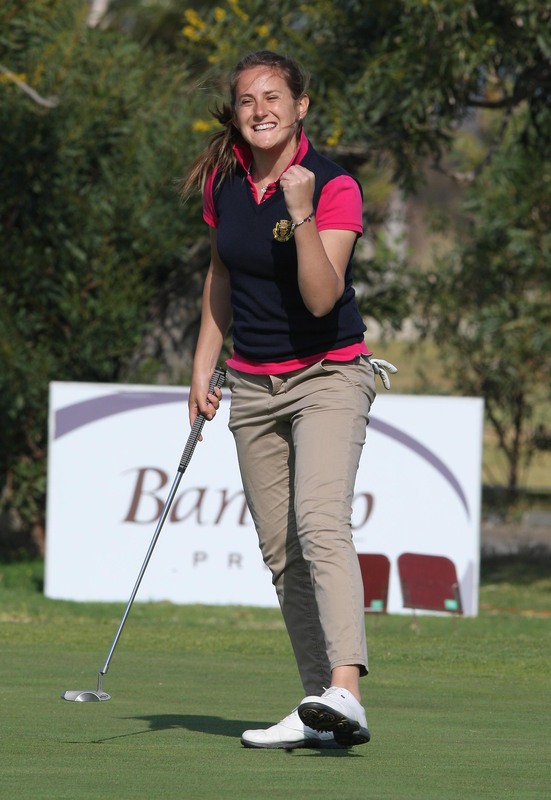 After an entertaining repertoire of diverse shot-making, the prize was won by Laura Cabanillas (a winner in each of the three previous seasons, including 2009 at the Parador) and Golflog cameraman Arturo Caballero. 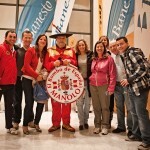 The other two professional participants were Itziar Elguezábal and Mireia Prat. 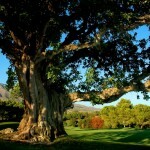 Former British Open champion (1999) Paul Lawrie will return to the Costa del Sol from 15 to 18 March to defend the Open de Andalucía title he won last year at Málaga’s Parador course. 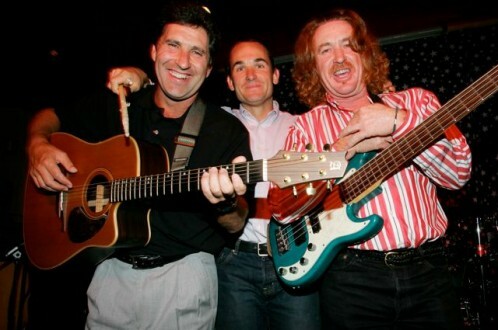 Colin Montgomerie and his successor as Ryder Cup captain José María Olazábal have also confirmed their presence in the 2012 European Tour event, which returns to Aloha (where Lee Westwood and Thomas Levet won in 2007 and 2008, respectively). 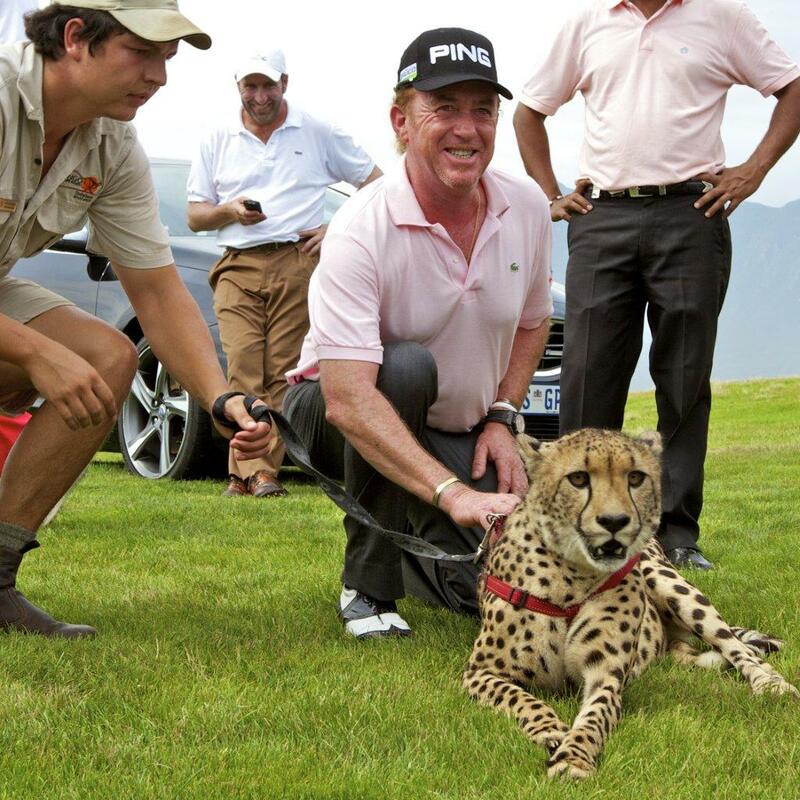 The tournament is hosted, promoted and organised by 18-time Tour champion Miguel Ángel Jiménez’s MAJ Group. 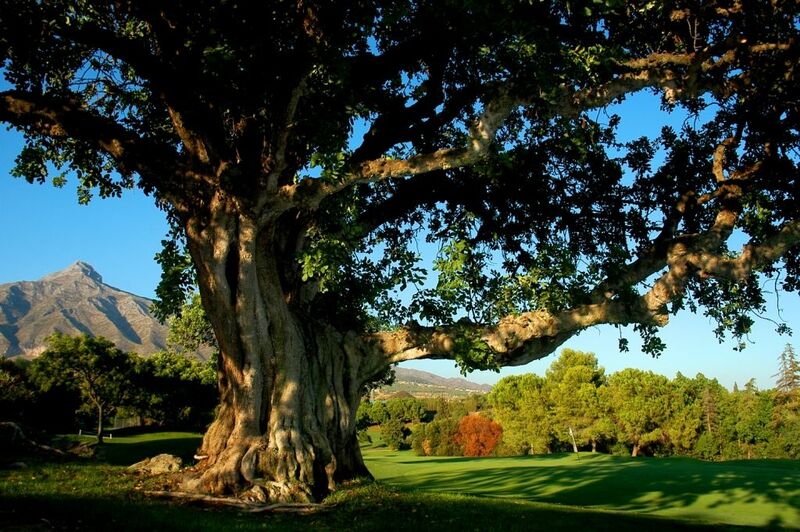 The Benahavís Senior Masters returns to La Quinta Golf for a fourth consecutive year, but moves to an earlier date: 1-3 June. Englishman Carl Mason won the inaugural event in 2009 and last year (for his record 25th European Senior Tour title), while Thailand’s Boonchu Ruangkit was victorious in 2010. 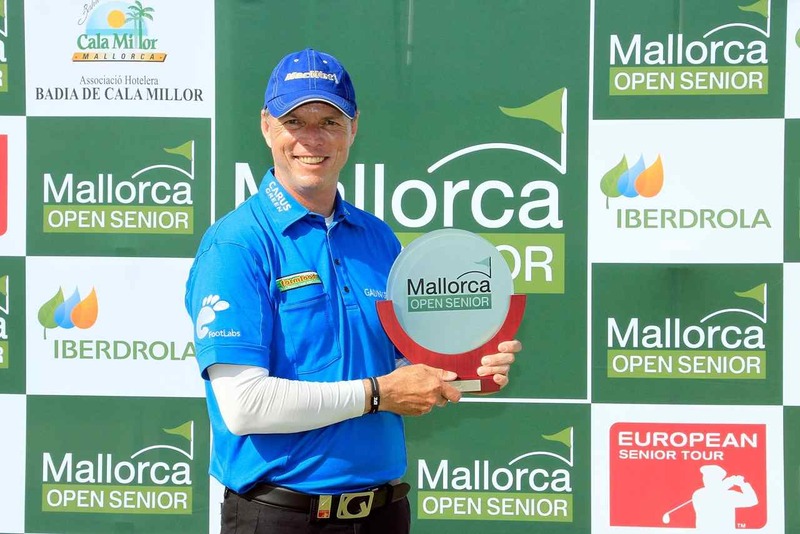 Meanwhile, European Senior Tour star Juan Quirós has indicated he will be supporting the Gecko Winter Pro Tour in southern Spain. “Set up by professional golfers for professional golfers”, the fledgling circuit runs from September to April with a 36-hole event every week. 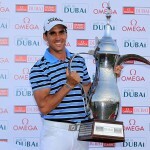 Twenty-seven-year-old Rafael Cabrera-Bello made it a Spanish triple when he held off the challenge of Lee Westwood and Rory McIlroy to win the 2012 Omega Dubai Desert Classic in February. 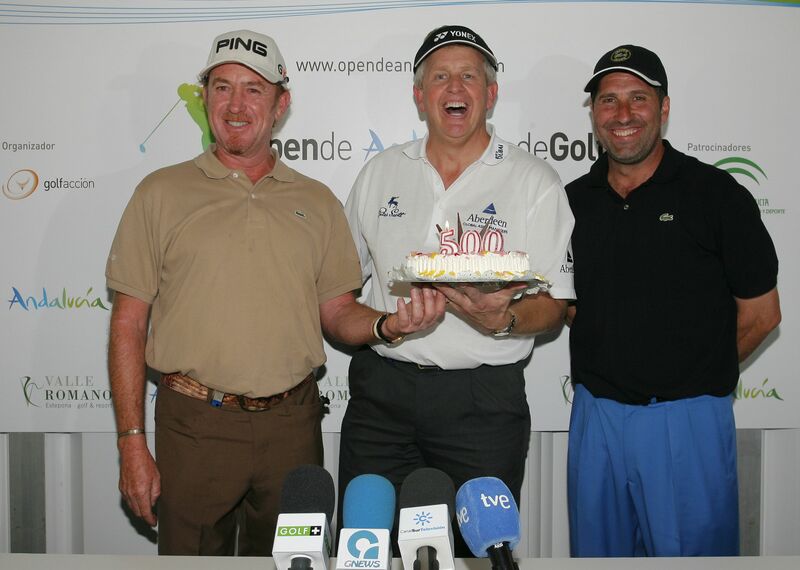 It was his second European Tour victory after the 2009 Austrian Golf Open and followed Miguel Ángel Jiménez and Álvaro Quirós’s victories in 2010 and 2011, respectively. 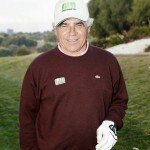 Two-times US Masters champion José María Olazábal showed he still had the skills to compete at the top level when he led his other four Spaniards colleagues home in the Volvo Golf Champions event in South Africa in January. 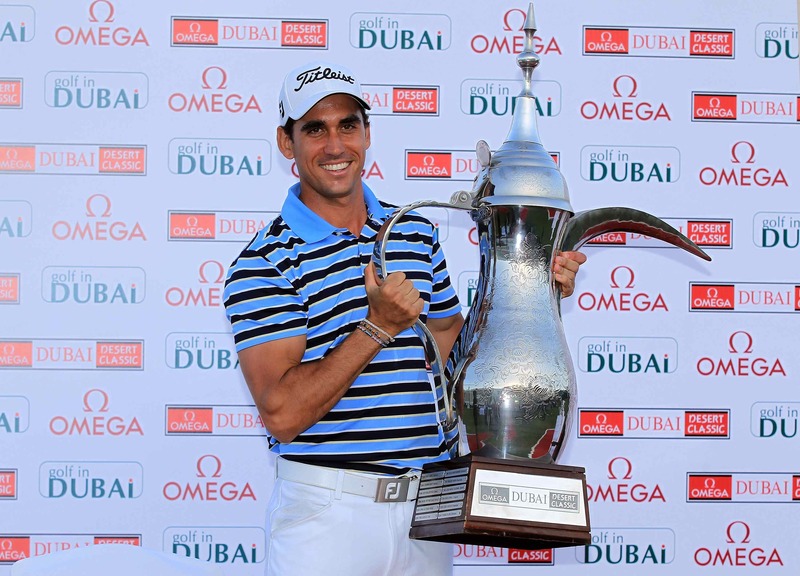 Olazábal, who has been unable to play a full schedule in recent years due to injury, finished joint sixth four shots behind the winner Branden Grace, while Miguel Ángel Jiménez was 24th, Gonzalo Fernández-Castaño 26th, Pablo Larrazábal 32nd and Pablo Martín 34th.